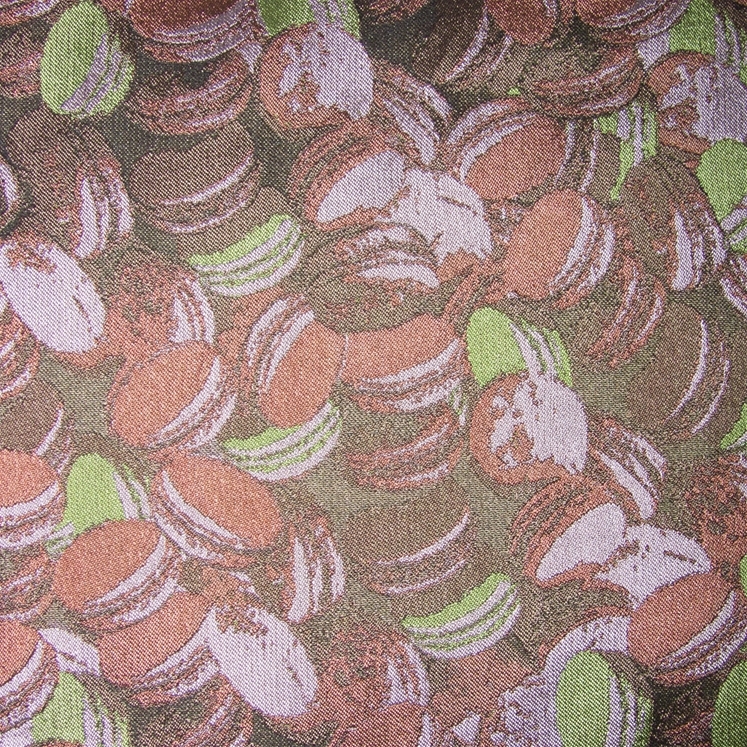 100% silk brown macaroon tie. 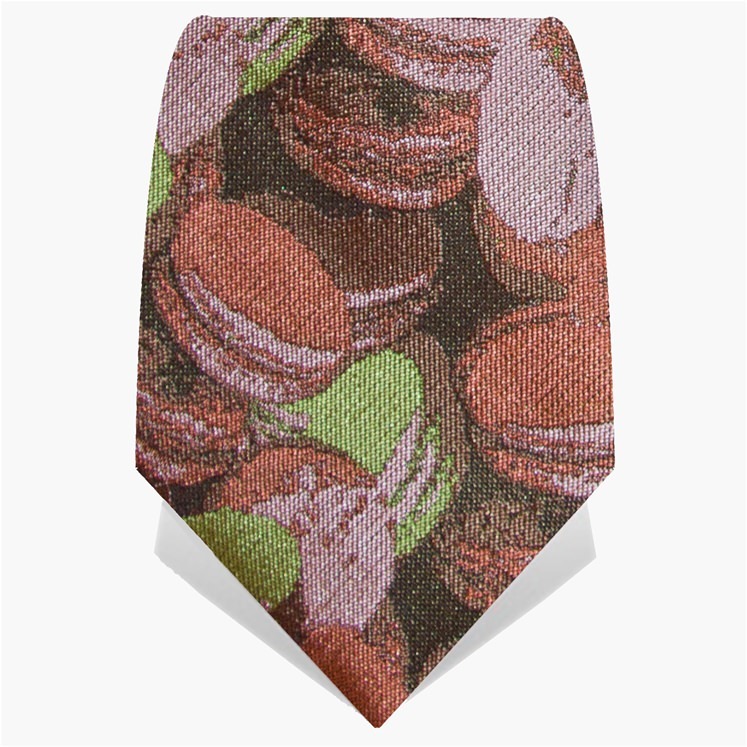 The perfect accessory for any foodie. 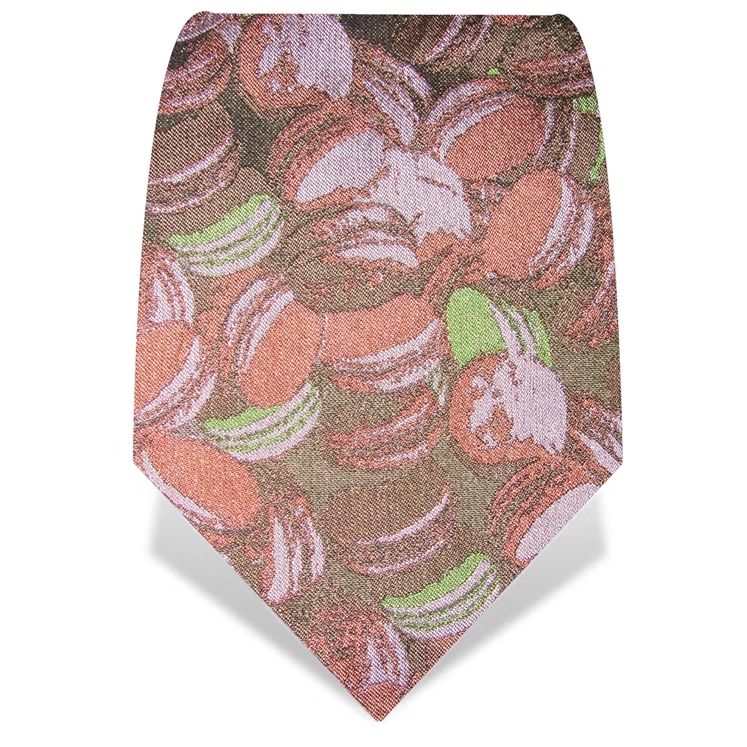 Limited edition this tie is manufactured completely in the UK and features the embroidered 'Made in England' tie tip. 175cm X 8cm. Dry clean only.